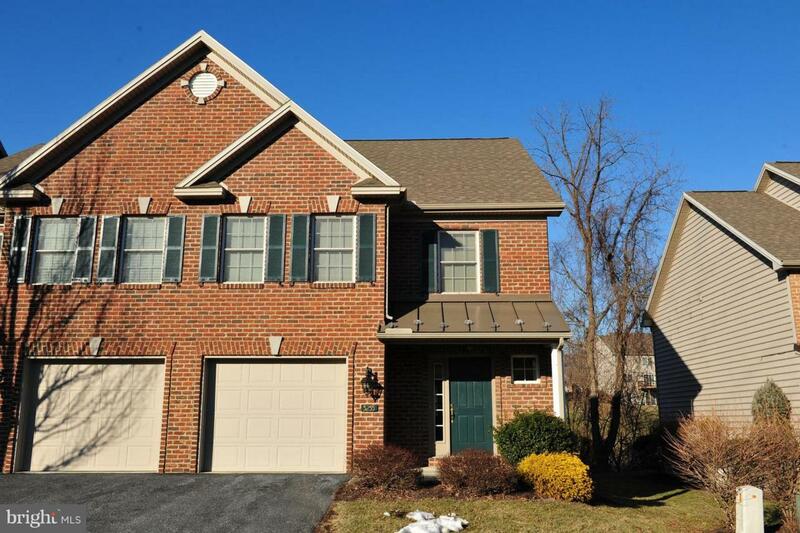 Very nice end-unit townhome in Hampden Township / Cumberland Valley School District. Close to I-81, Wegmans, and many other points of interest. 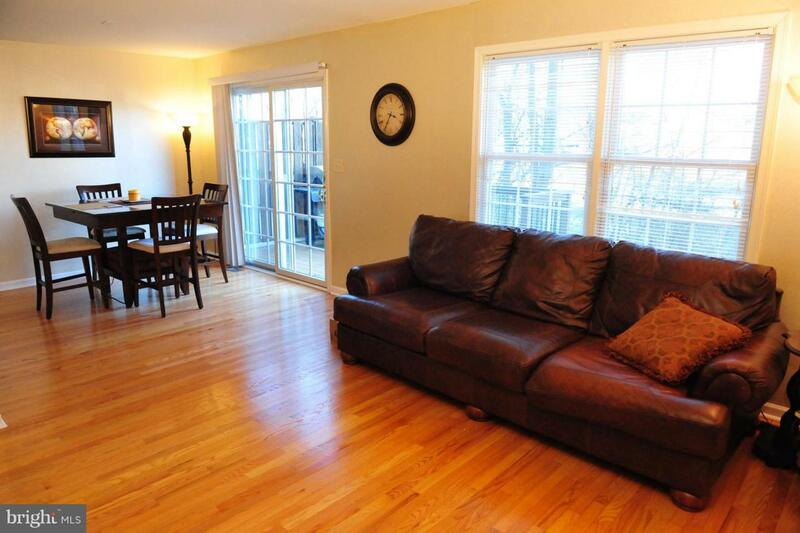 Two beds, two and a half baths, garage, deck, full unfinished basement. 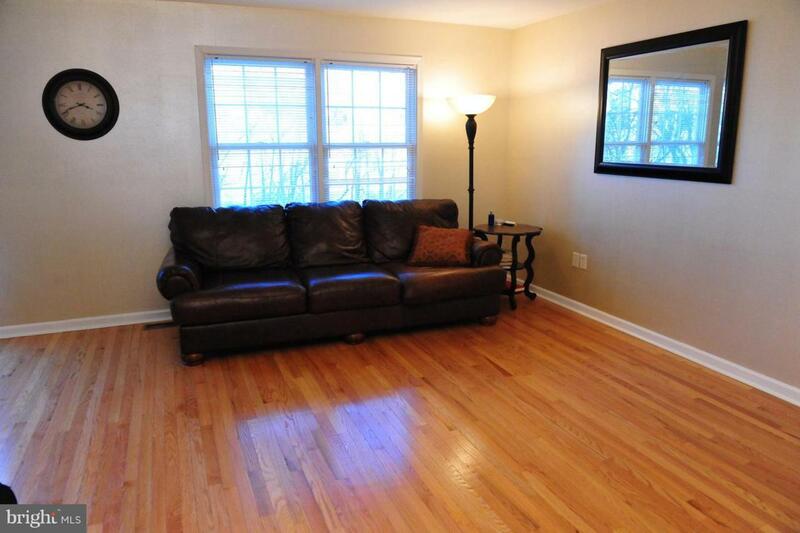 Beautiful foyer and real hardwood floors. 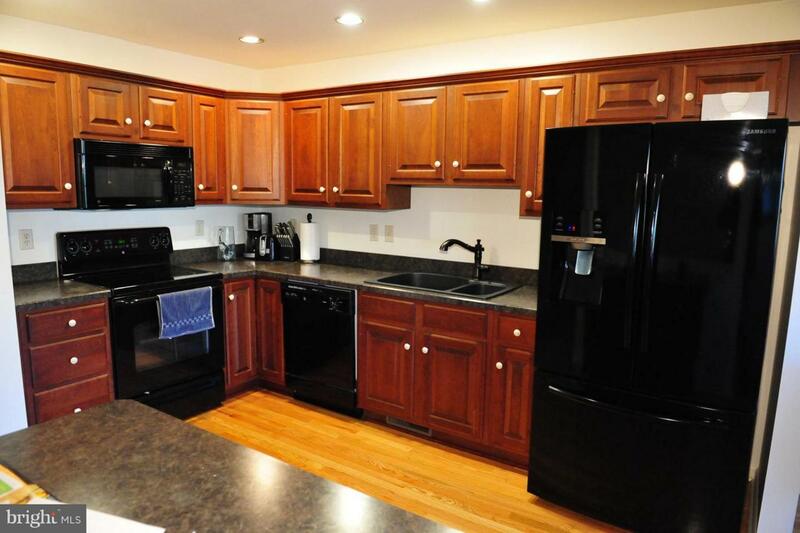 Central air, dishwasher, washer, dryer, natural gas heat and hot water. Lots of space! Listing courtesy of Gaughen Home Realty.